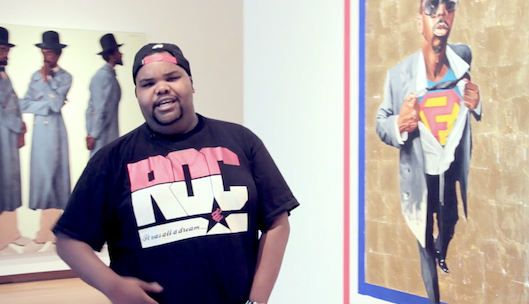 Real Art Ways presents Museum Mixtape (Dirty South Edition), a 2014 video album in which rap artists perform live critiques of museums in the southeast United States. This work was created by artist Juan Obando and produced as a Rhizome commission, an affiliate in residence at the New Museum in New York City. Juan Obando is Colombian new media artist currently living and working out of Boston. His work has been shown nationally and internationally at venues including the VOLTA art fair, Kala Art Institute, Duke University, and NADA in Bogota, Colombia. He is currently an Assistant Professor at the Massachusetts College of Art and Design.